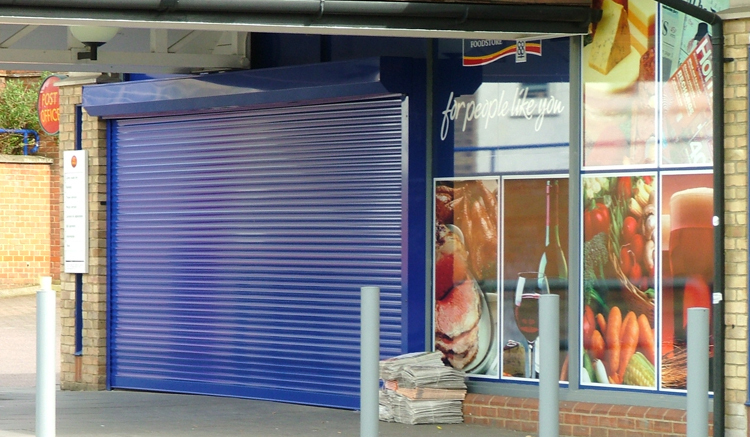 Are you looking for a durable security roller shutter for your property? Choose steel or extruded aluminium! 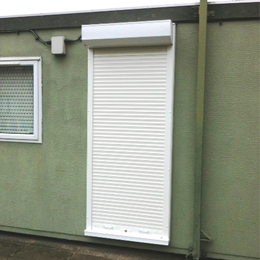 We provide steel shutters for both domestic and commercial purposes. All our products are of premium quality, requiring very little maintenance. Our shutters are available in different sizes, thickness and finishes, depending on your requirements and taste. We can also equip them with burglar alarms and complete locking systems. Trust the specialists at Armor Shutters for expert shutter installations and an unrivalled level of customer service. We are a FENSA registered company and a member of CPA. Based in Peterborough, we also serve Huntingdon, Cambridge, St Ives, St Neots, March, Chatteris, Cambridgeshire, Oundle and Stamford. Contact us for professional shutter installation services today. For steel shutter installations in Peterborough and the surrounding areas, look no further than Armor Shutters. Call us today for a free quote.